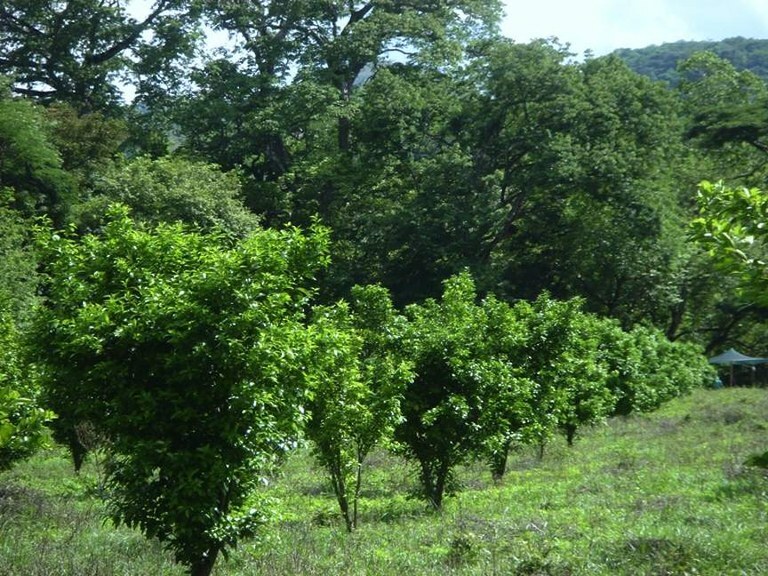 This 12.4 hectar (app. 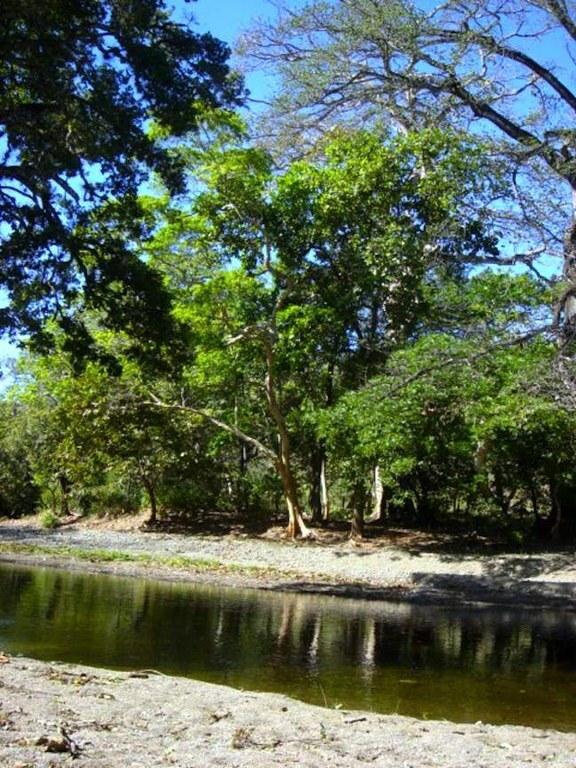 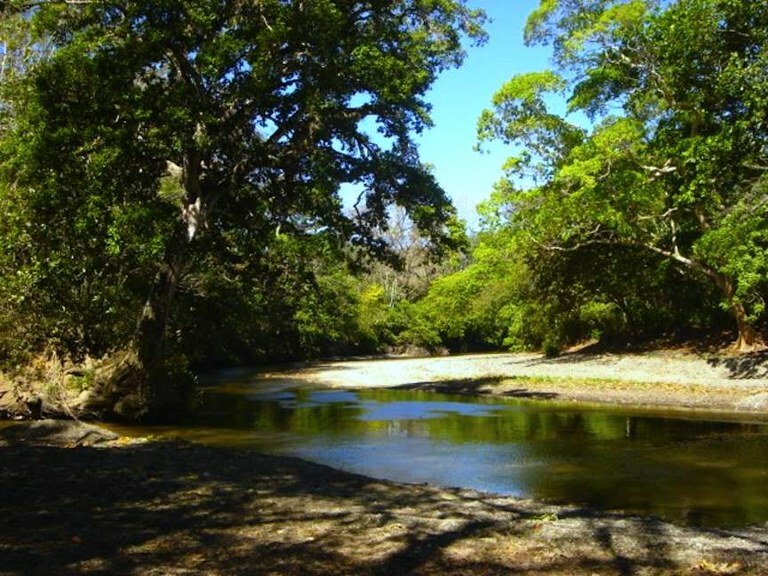 31 acres) riverfront teak farm for sale in costa rica for an incredible price. 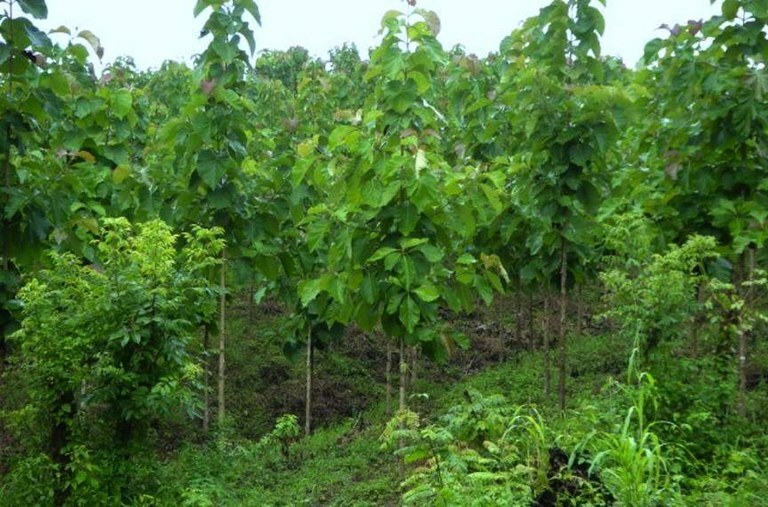 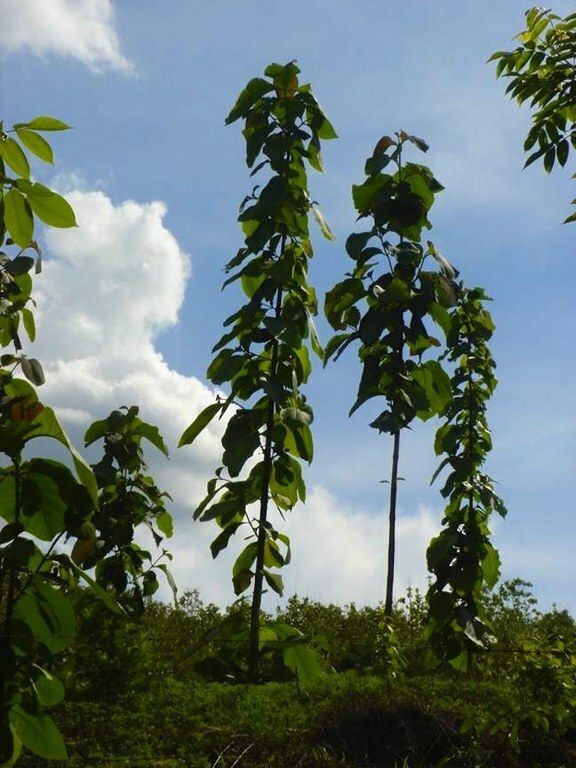 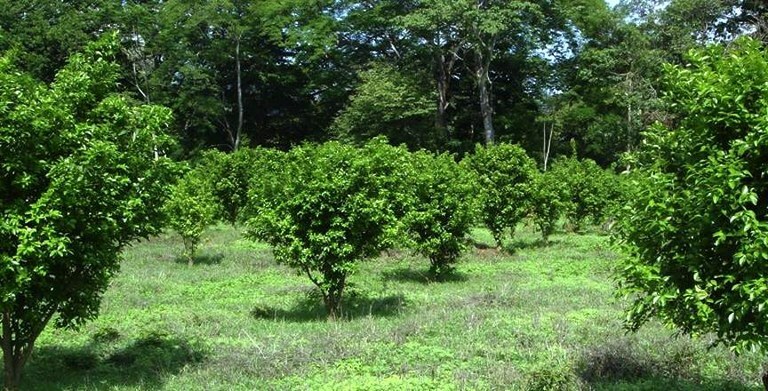 This Teak farm has 8 hectares dedicated to teak production, with 2 hectares dedicated for orange, lemon and tangerine and grapefruit production with a river and stream bordering along the property. 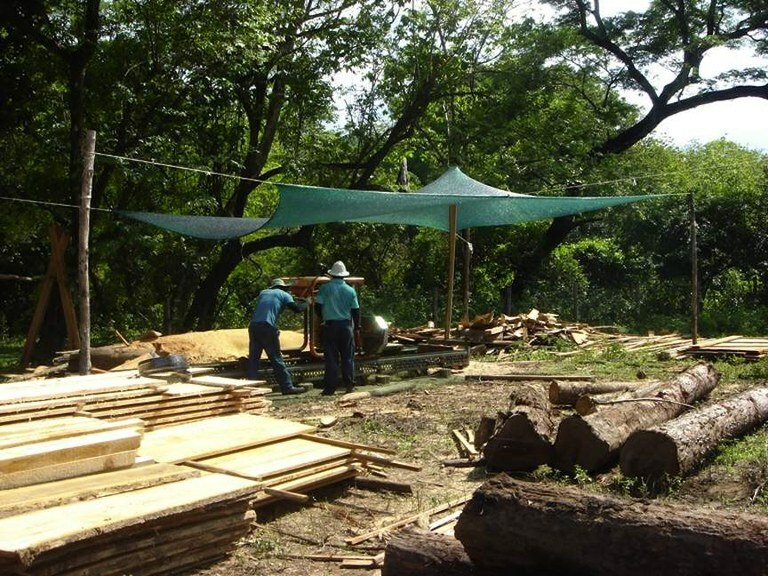 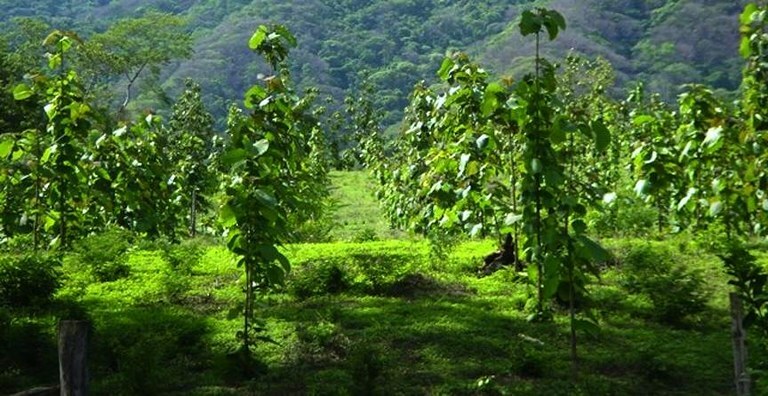 Guanacaste is the second best place in the world, due its incredible fertile land, to grow teak.